Sleek Makeup is one of the fastest growing brands in Beauty industry. 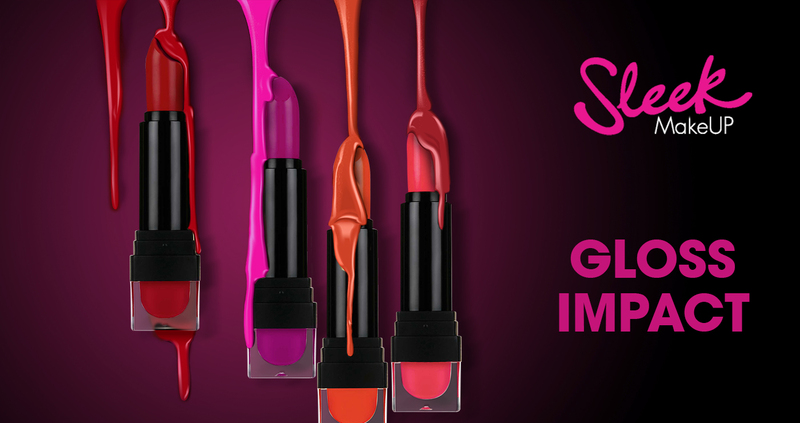 Sleek Makeup develops innovative, superior performance makeup, with strong pigmentation and high quality. It helps all kinds of beauty, whether you are fair or dark or in between. With the help of sleek makeup, you can look the best that you already are.